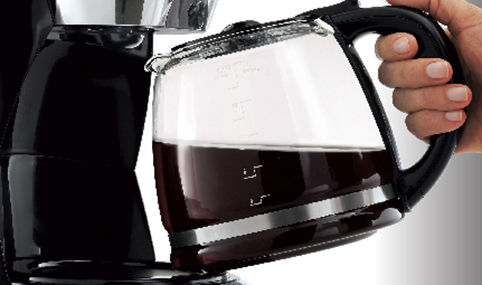 Make your favorite coffee anytime with the BLACK+DECKER 12-Cup* Programmable Coffeemaker. 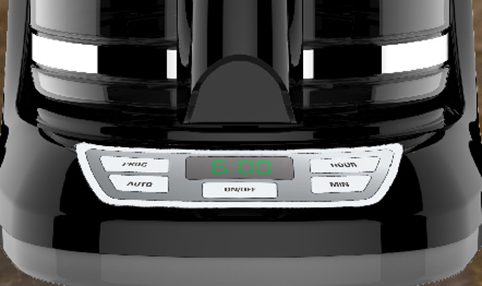 QuickTouch™ Programming buttons make it easy to set the 24-hour auto brew feature and shave some time off of your morning routine. Other useful features include Sneak-A-Cup™ Technology, the 12-Cup* Duralife™ glass carafe, and a washable brew basket. 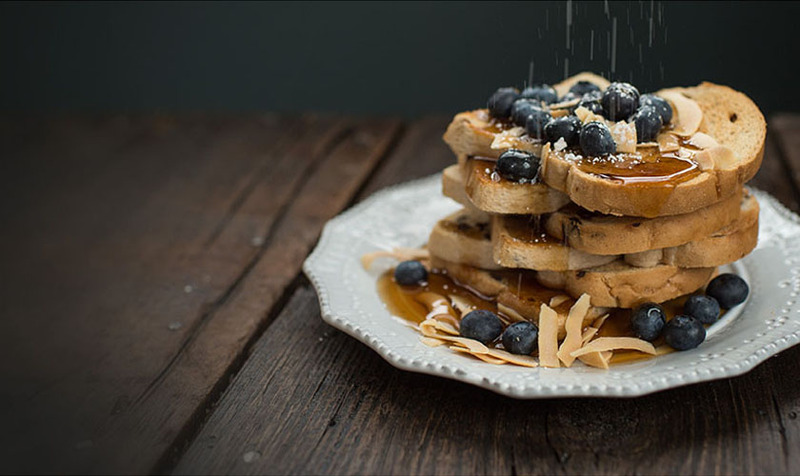 The nonstick carafe plate keeps coffee warm for up to 2 hours after brewing is complete. Temporarily stops the flow of coffee so you can pour your first cup before brewing ends.